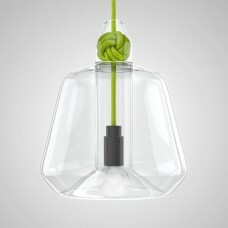 Looking for a different and top modern pendant? 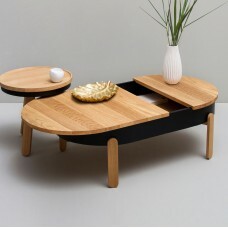 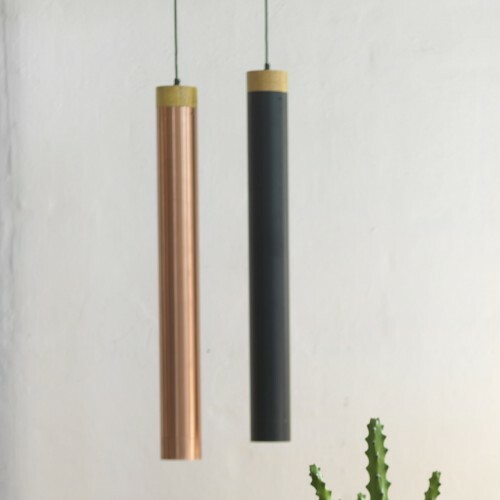 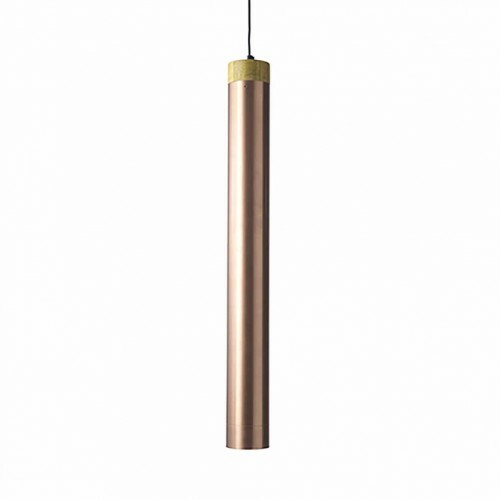 Mumbai is the right choice for you.Made out of recycled pipe lines that are cut into measurement and then surface treated in copper and black.The nice wooden finish at the top gives the pendant a stylish design. 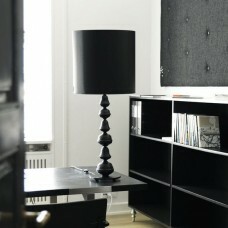 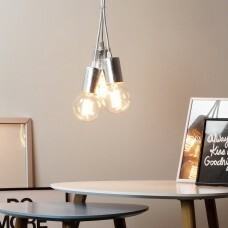 The lamp can hang by itself or together with other Mumbai pendants. 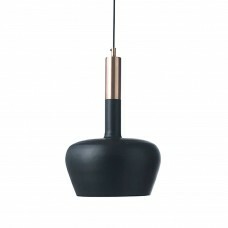 Mumbai has a direct downlight and provides the room with a cozy and homely lightning.Available in the colors black and copper.Each lamp is unique and may differ slightly from the picture.